Disk springs and washers - Machines and tools for surface machining of metals, soldering and welding of metals, production automation, disk springs and washers - Klasand, d.o.o. 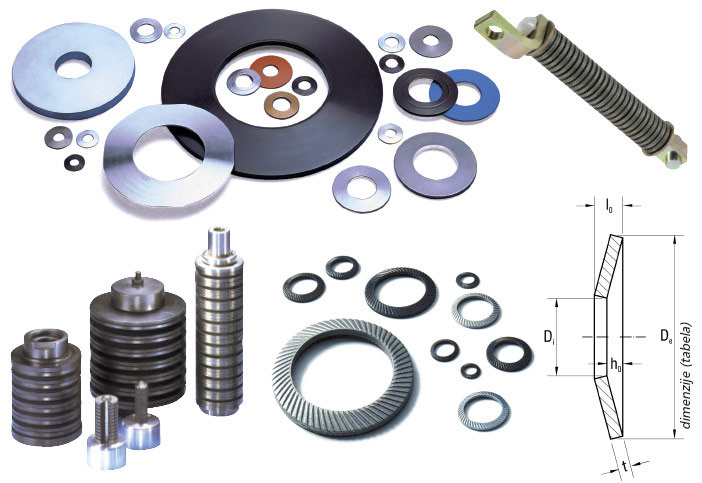 High quality disk springs and washers of verified quality! Schnorr company is the oldest manufacturer of disk springs in the world. 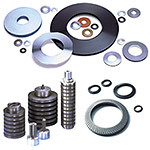 The company has been providing high quality spring disk and washers for more then 100 years. For many years Klasand successfully represents recognizable German trademark of Adolf Schnorr GmbH company. This is how Klasand provides high quality combined with longstanding experience to its clients. To open the PDF files you need Adobe Acrobat Reader. For any additional information and questions regarding our products and services do not hesitate to contact us. Write us and subscribe to our newsletter! Write us and at the same time subscribe to our newsletter. We will keep you informed about hot offers and news regarding our product range! Fields marked with red are mandatory. In case you want to unsubscribe from our newsletter check this field.